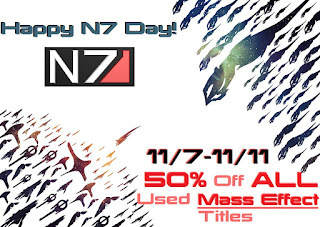 We're celebrating one of the best sci fi franchises in gaming history by giving all would be Shepard's a star shattering 50% off ALL used Mass Effect titles! If you've never experienced Bioware's action/RPG, now is the best time to jump in and save the galaxy! 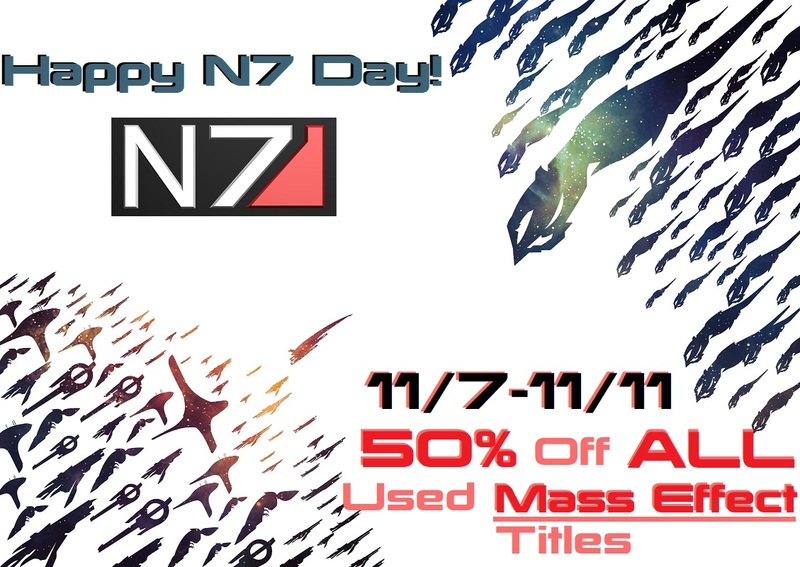 This deal ends at close on Sunday, so get in now, commander!